On behalf of the A.E.I.A.R. 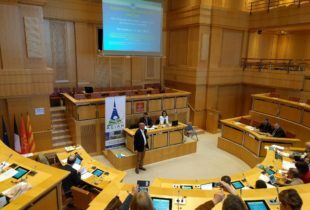 network, the president, Mr. Michel Baylac, kindly invites all European actors in the field of rural policy to participate in this workshop on the hot topic of land for European farmers that will take place on 21st of June in Brussels. Participation in this workshop is free of charge, but registration is required. Simultaneous interpretation in English, French and German will be available. More info on the programme.